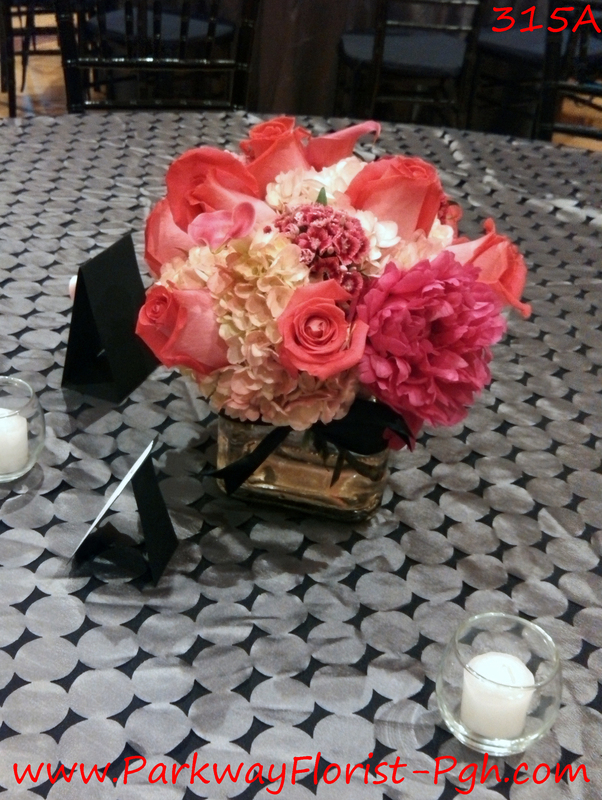 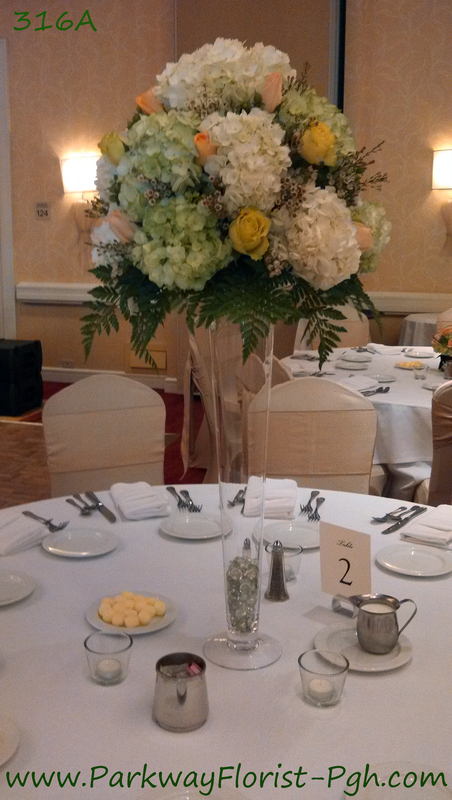 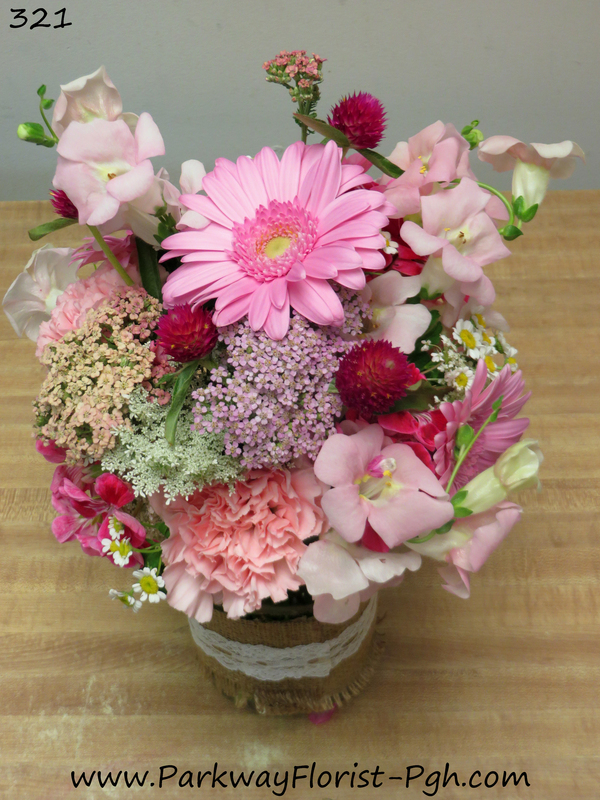 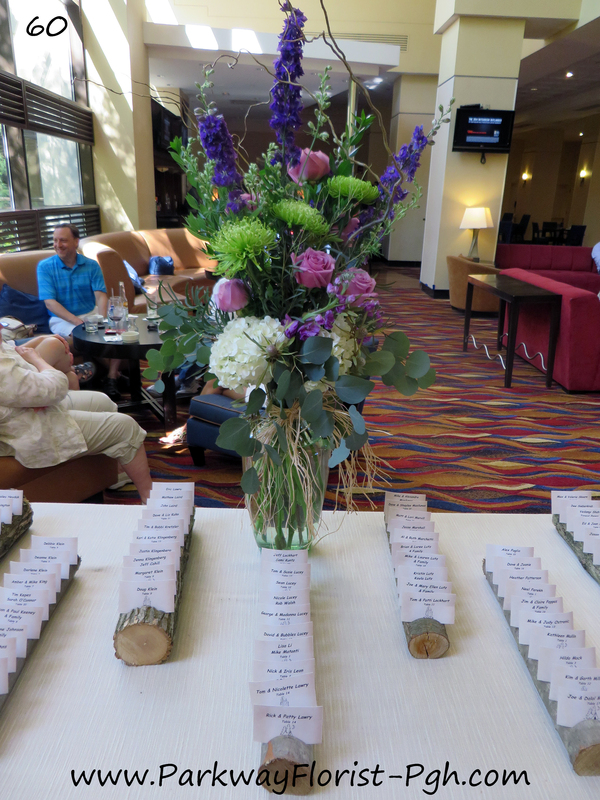 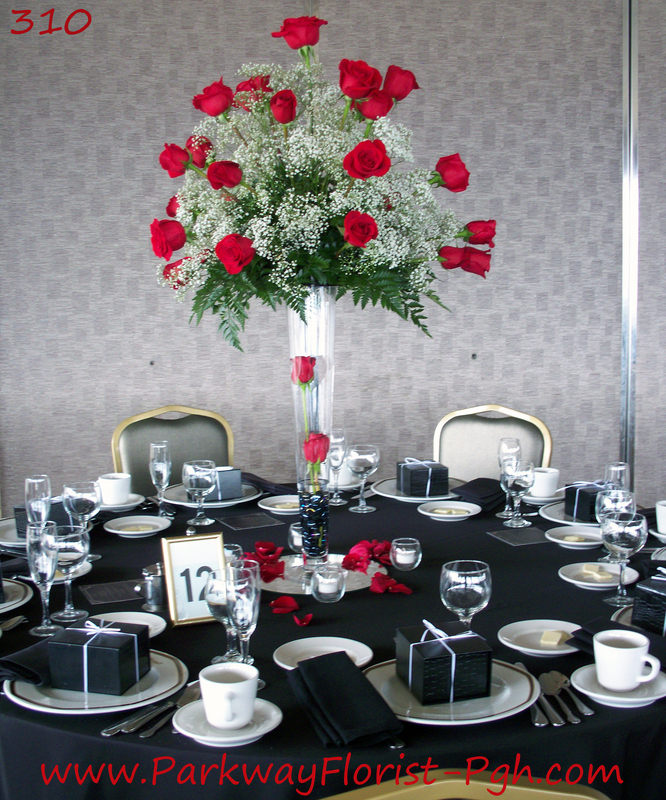 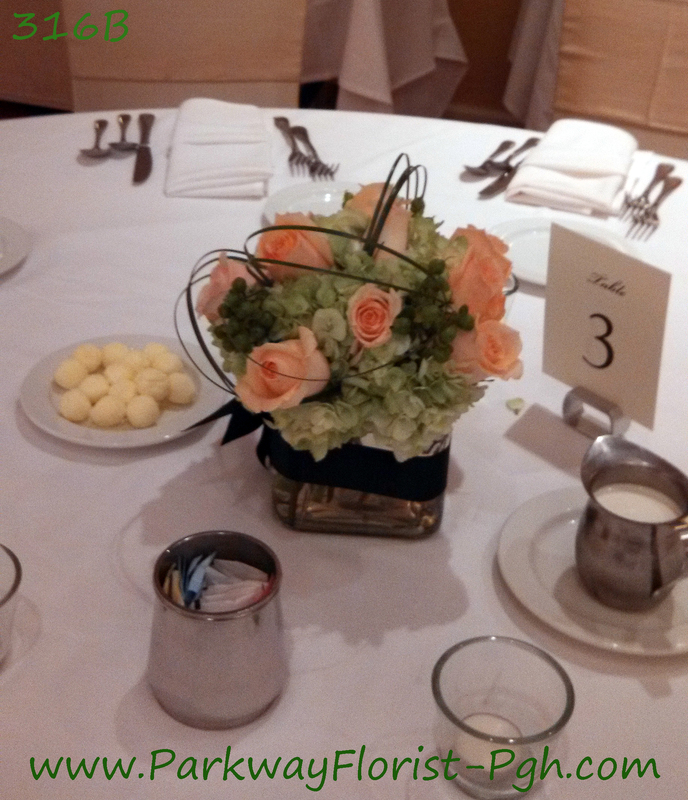 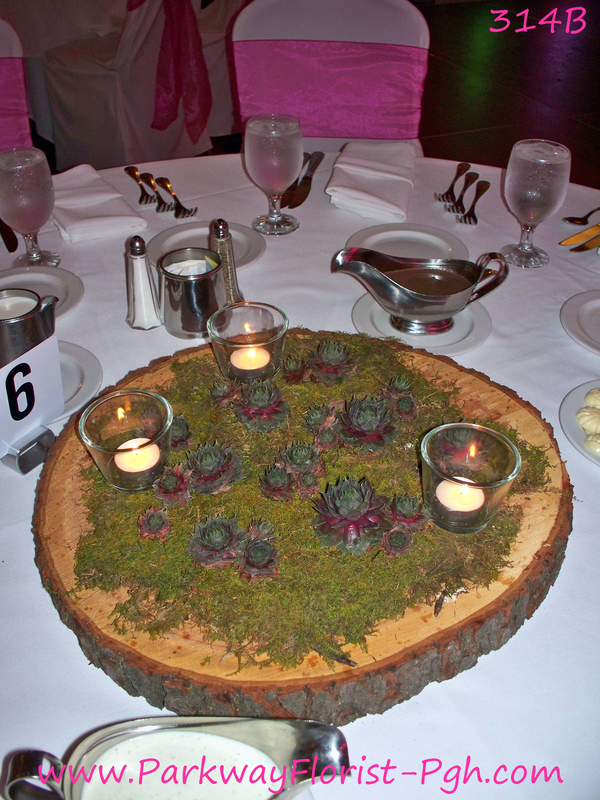 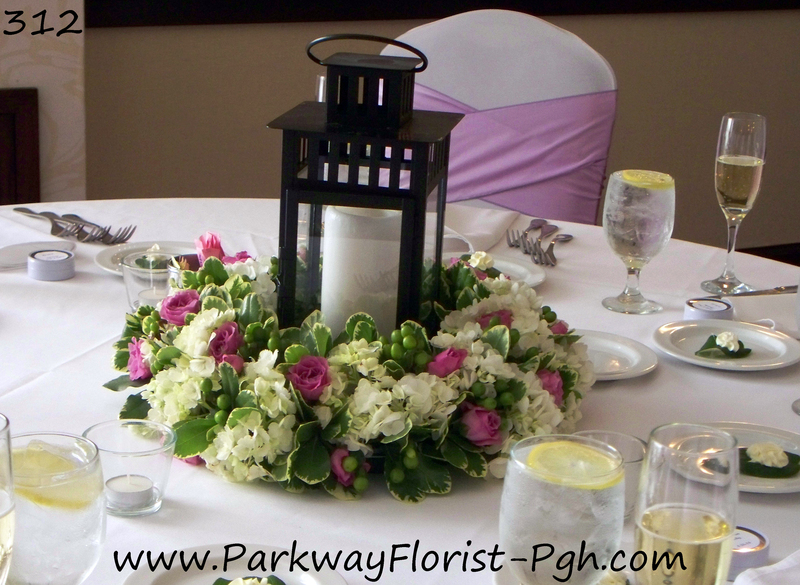 Listed below are some of the recent place card tables arrangements that we have provided. 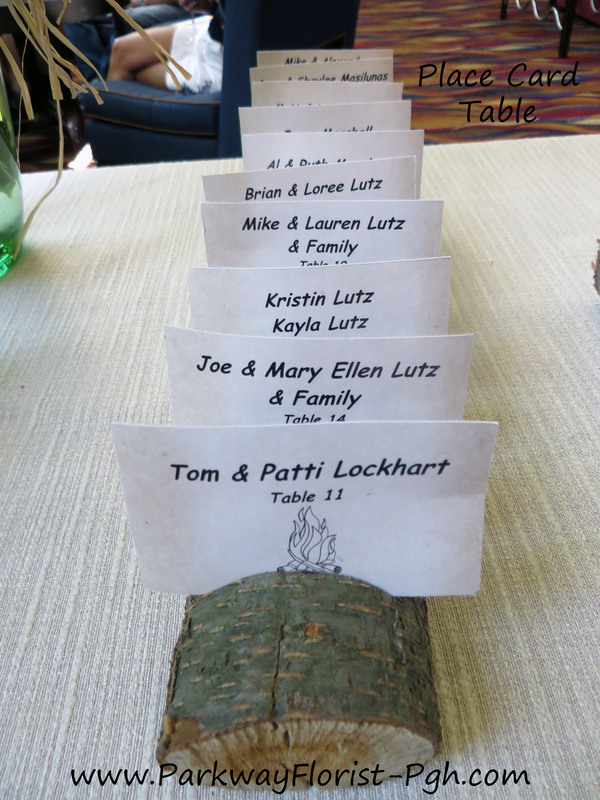 While it is fun to be clever, and cute, the most important thing is to provide clear information on where your guests will be seated for dinner! 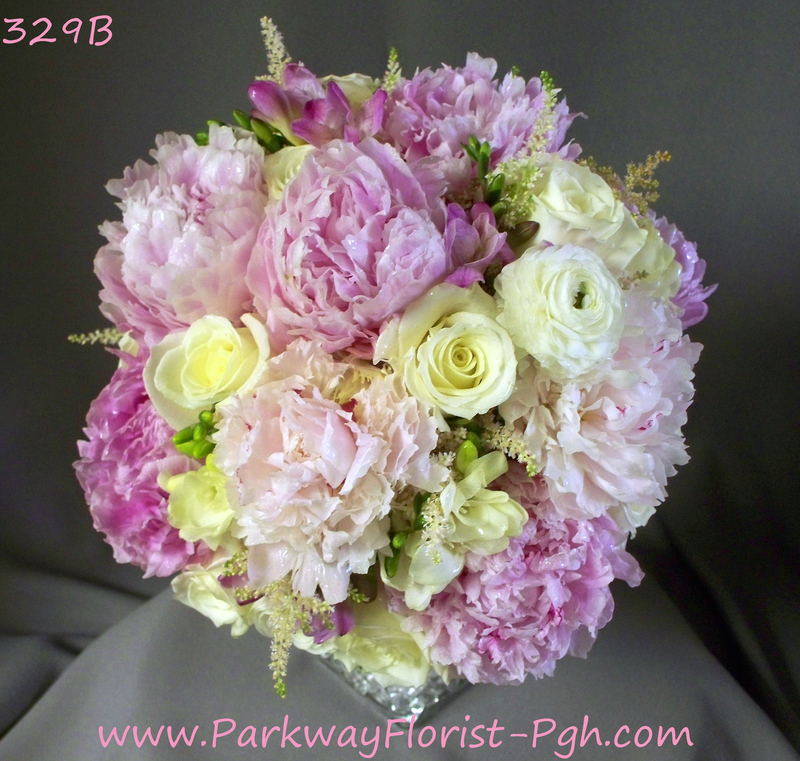 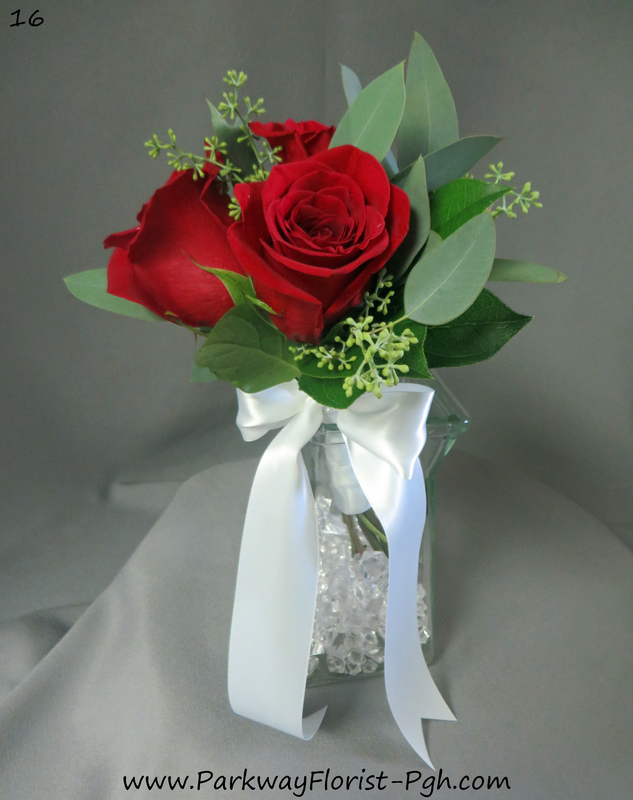 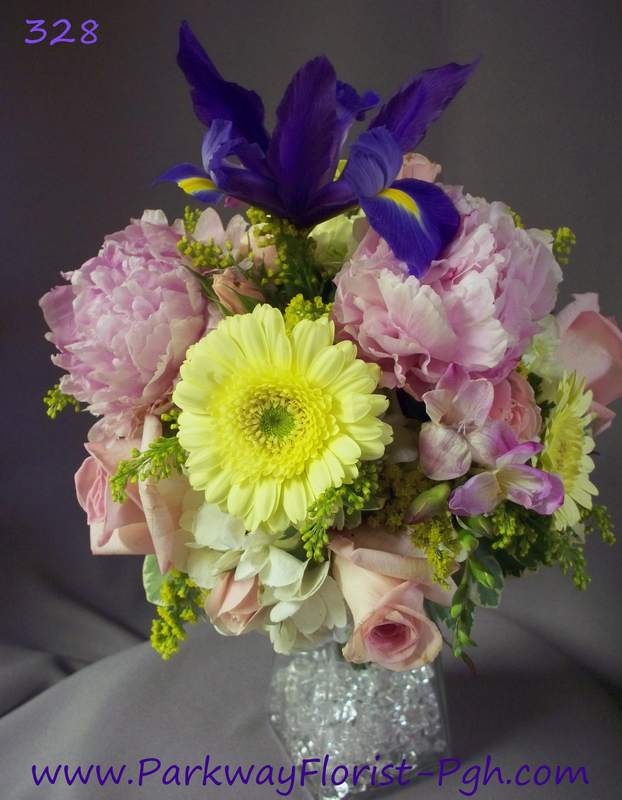 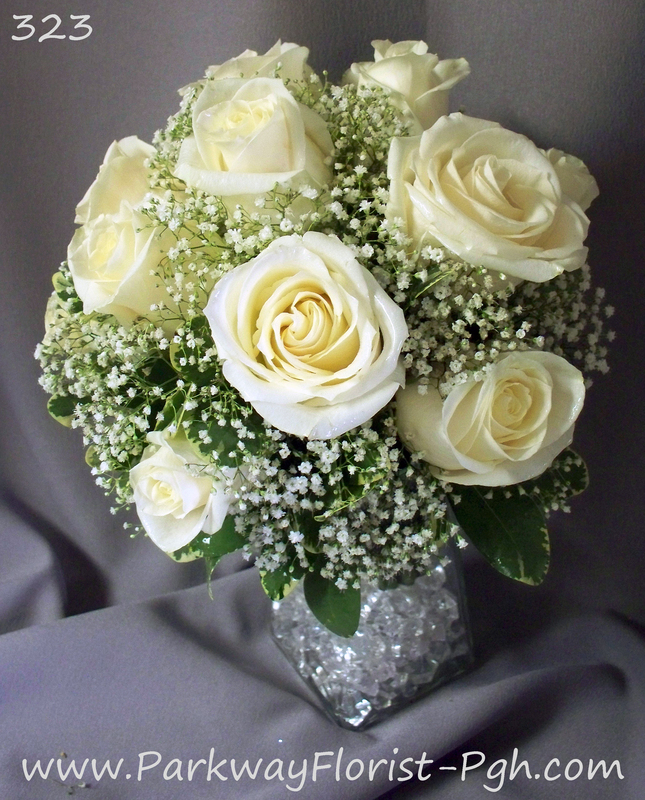 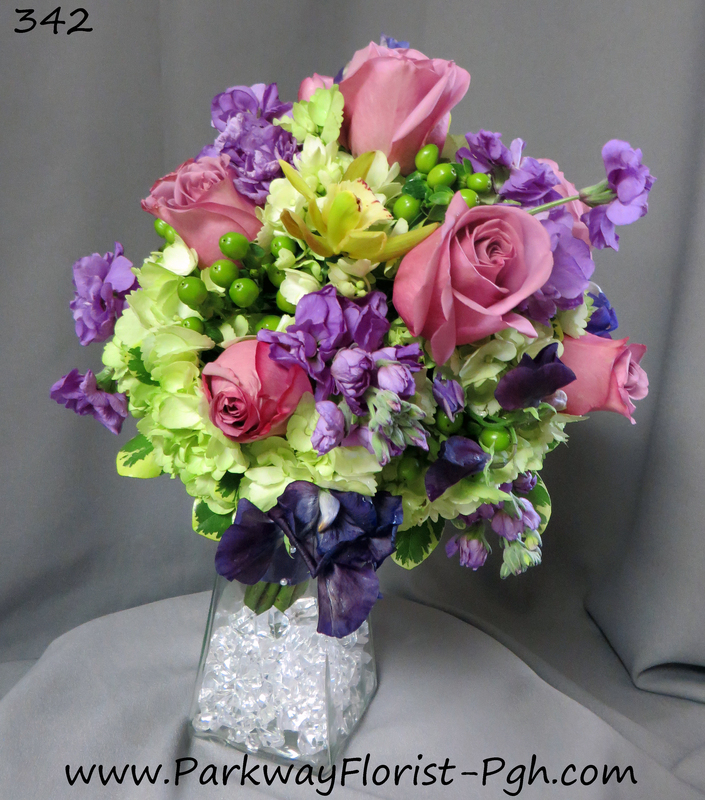 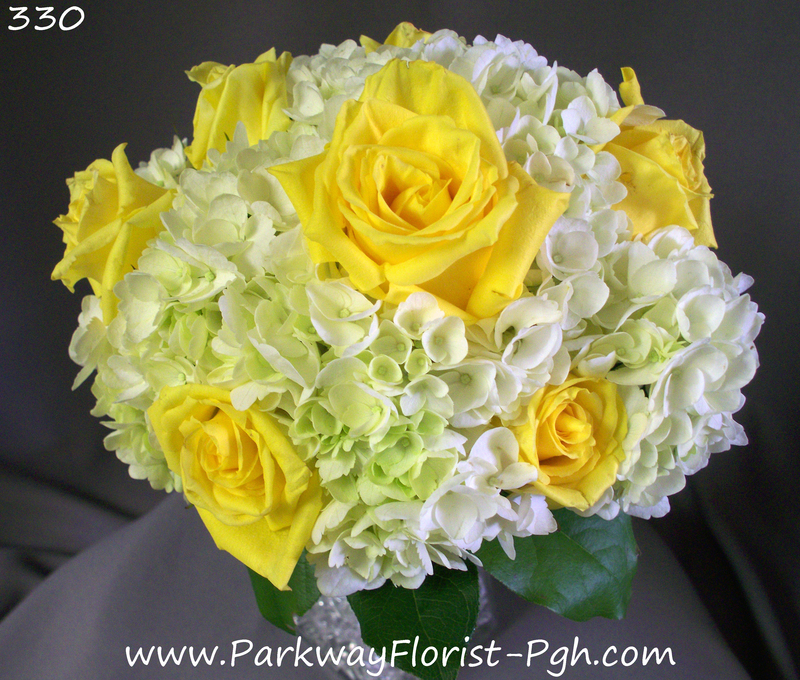 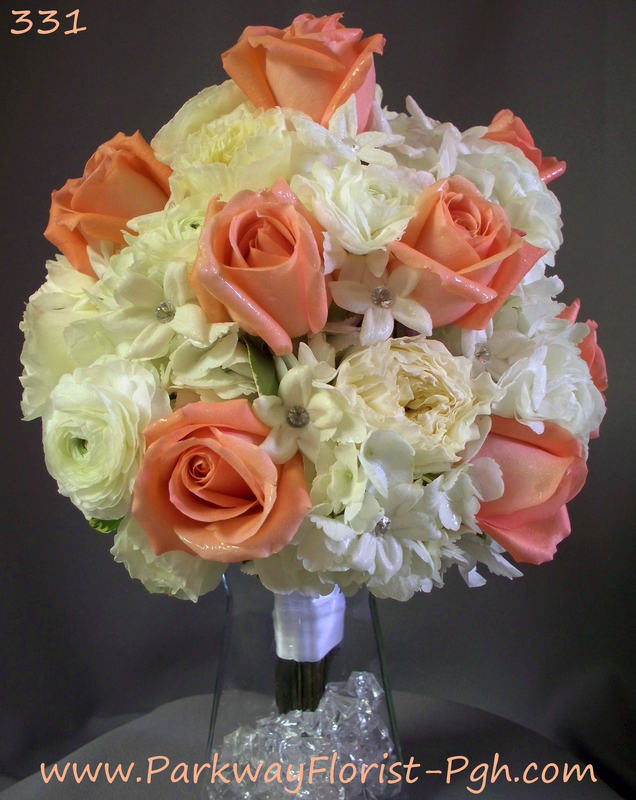 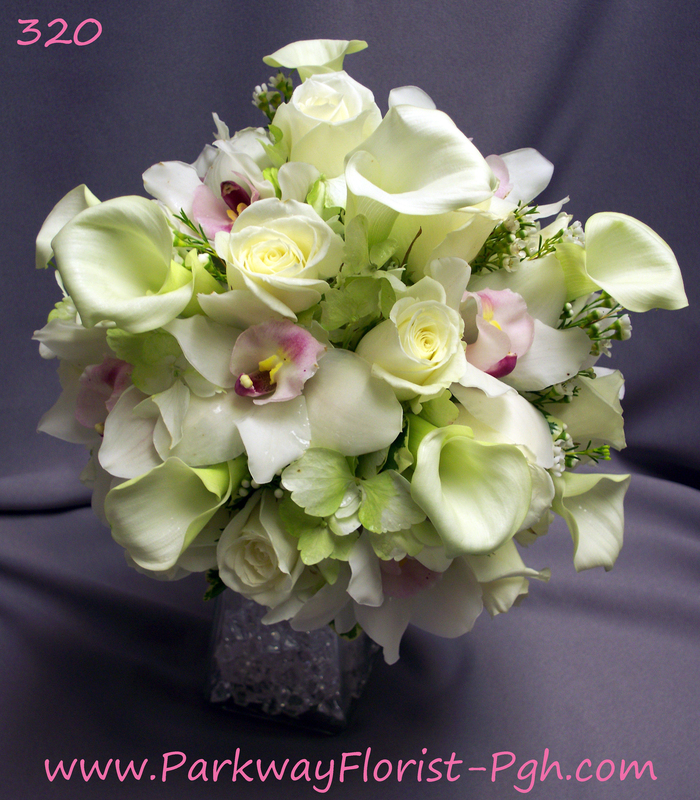 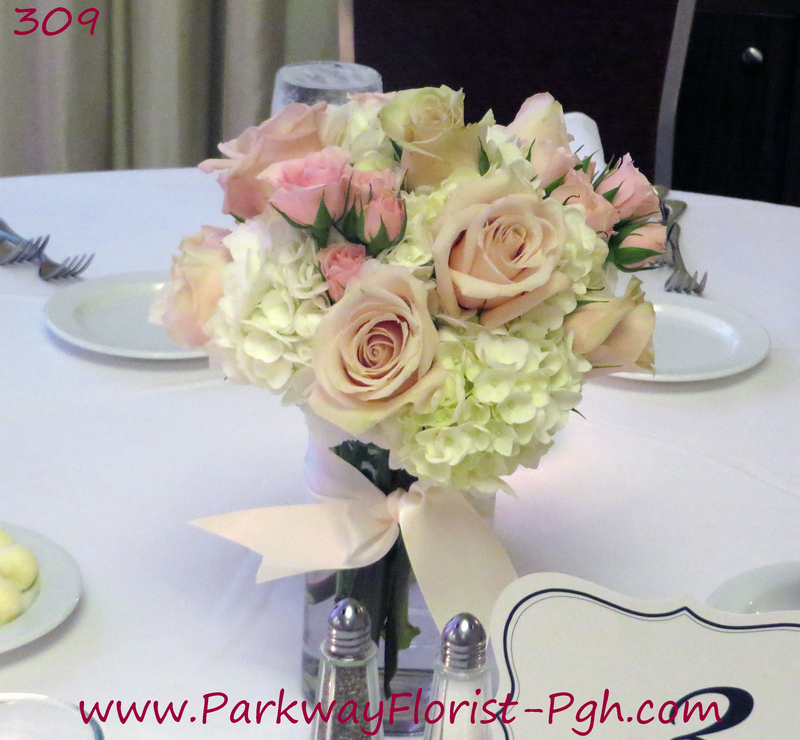 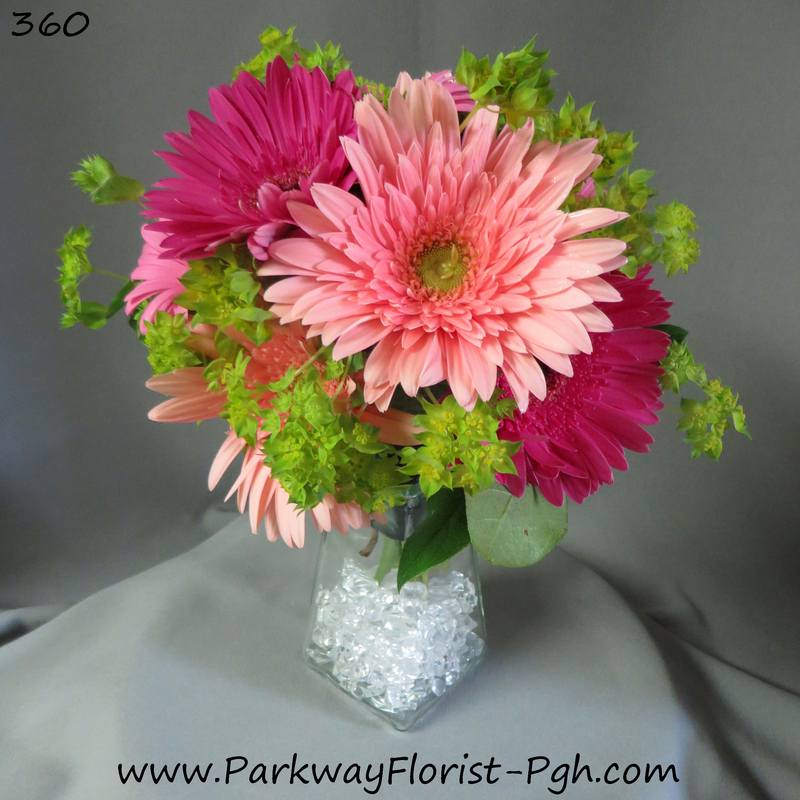 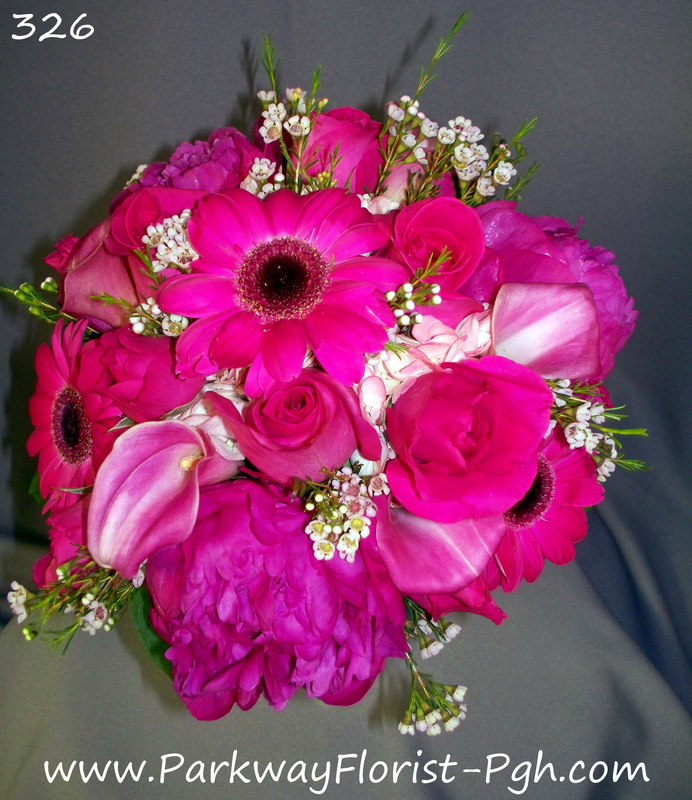 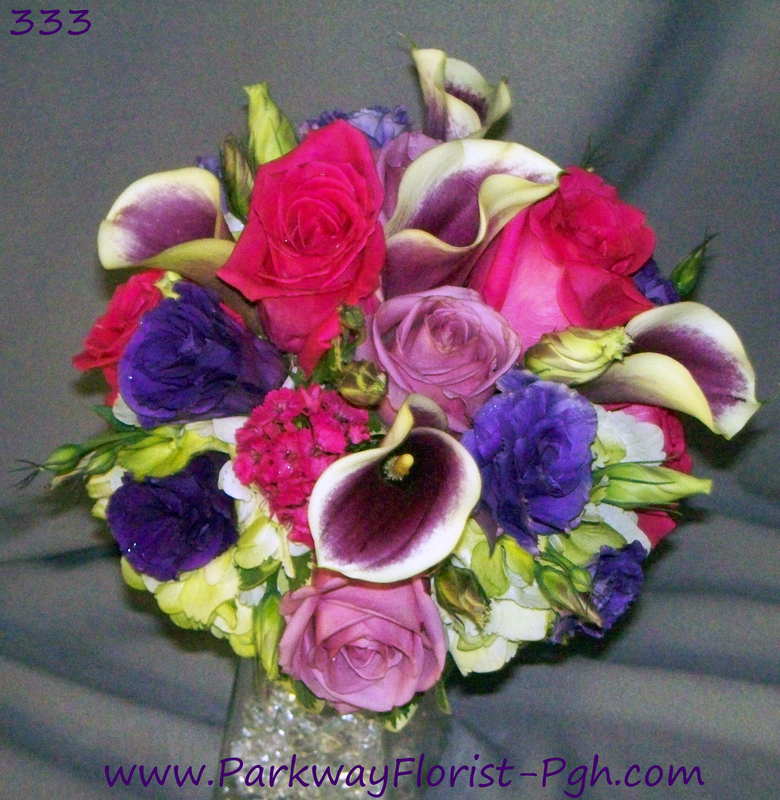 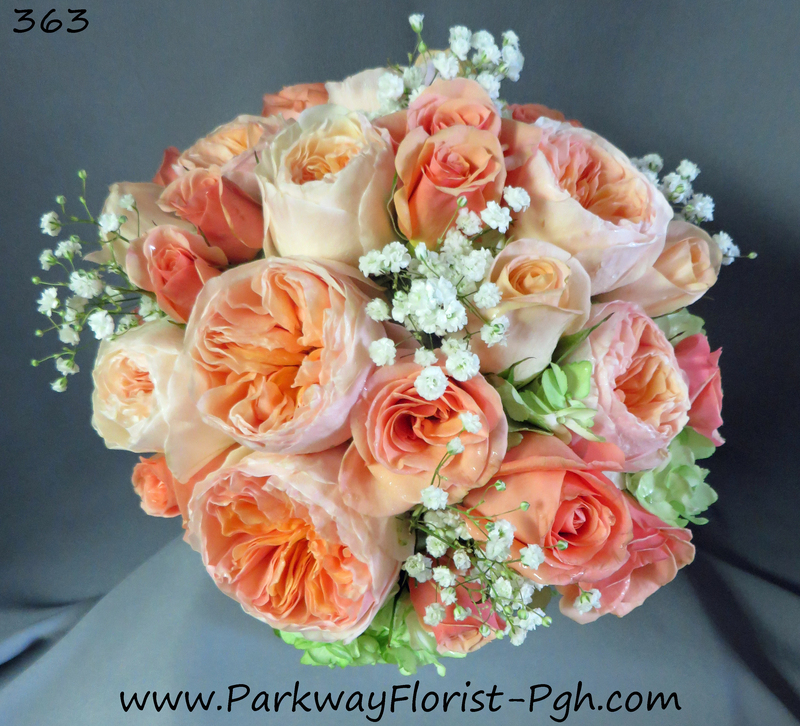 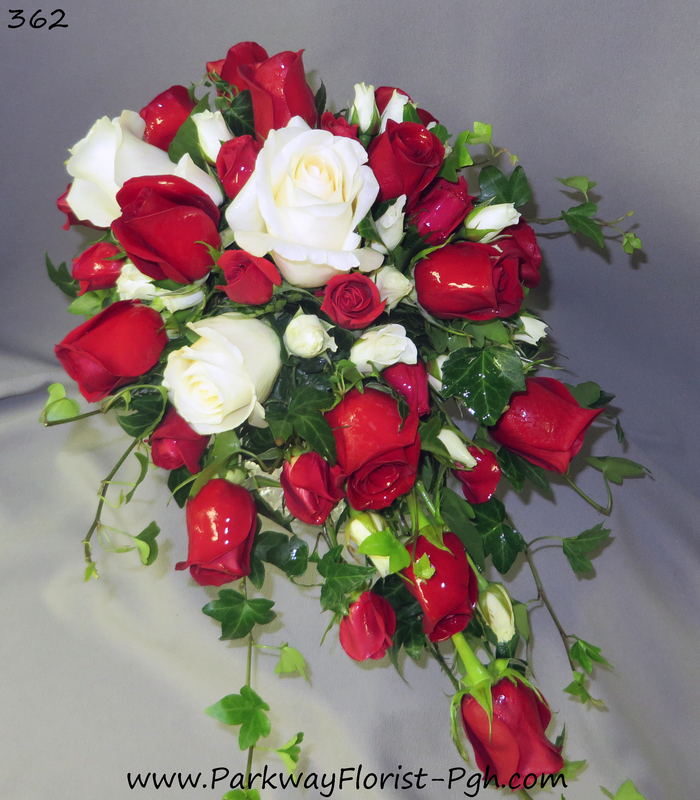 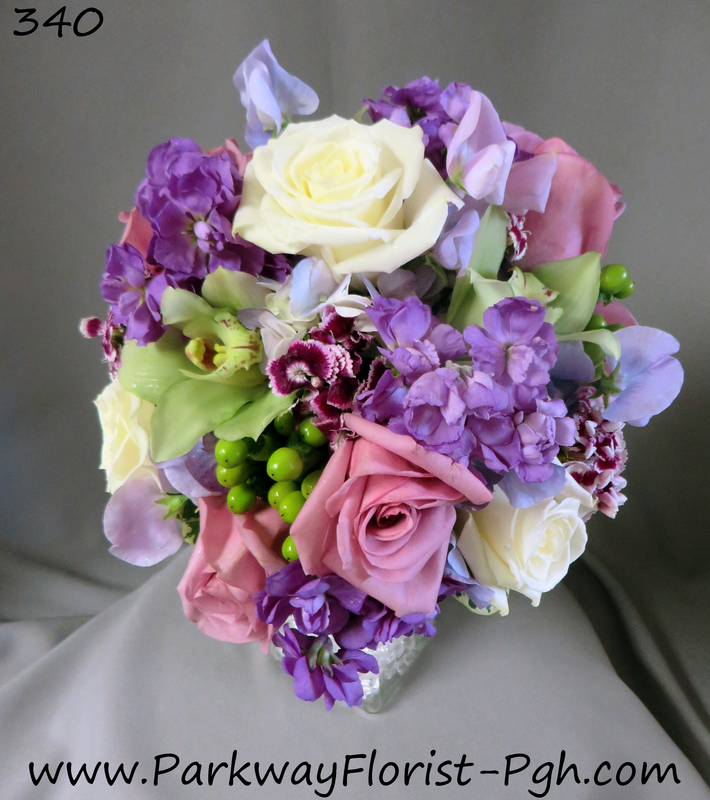 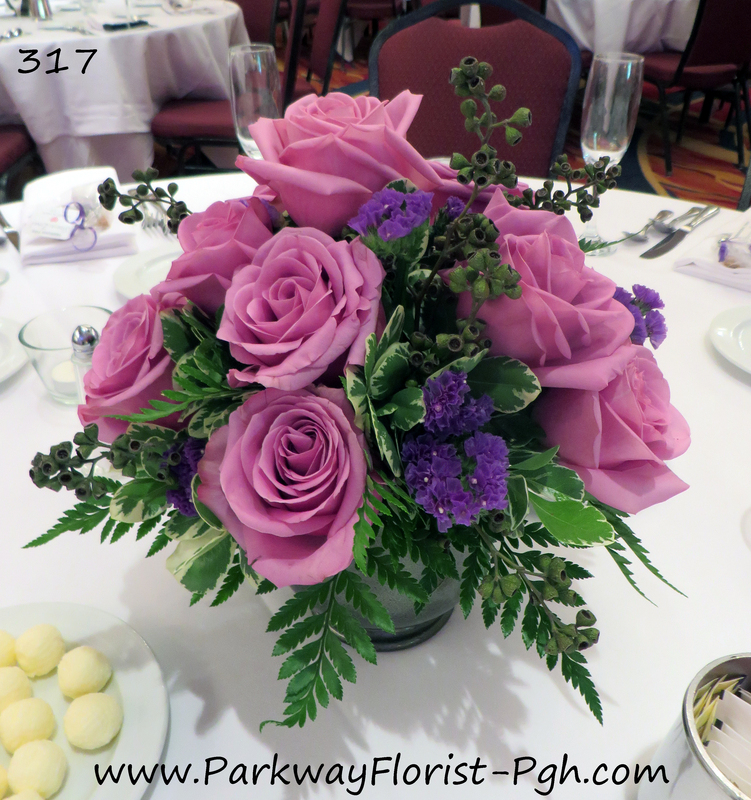 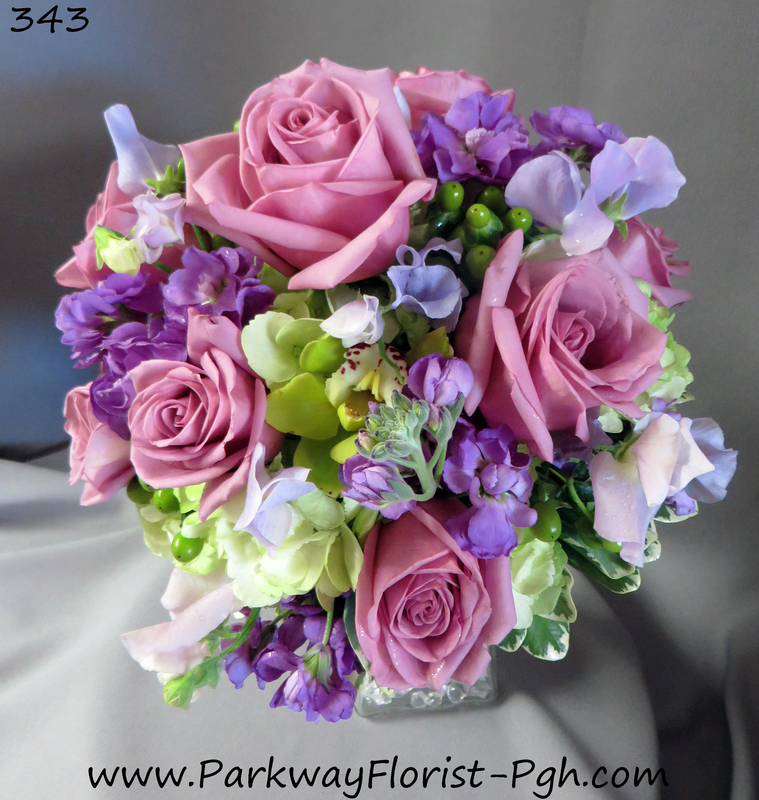 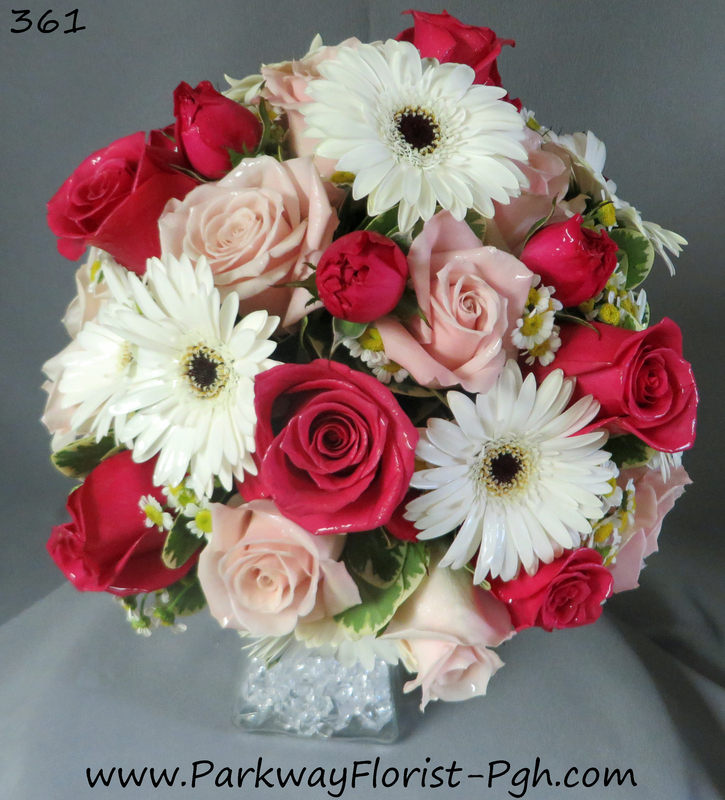 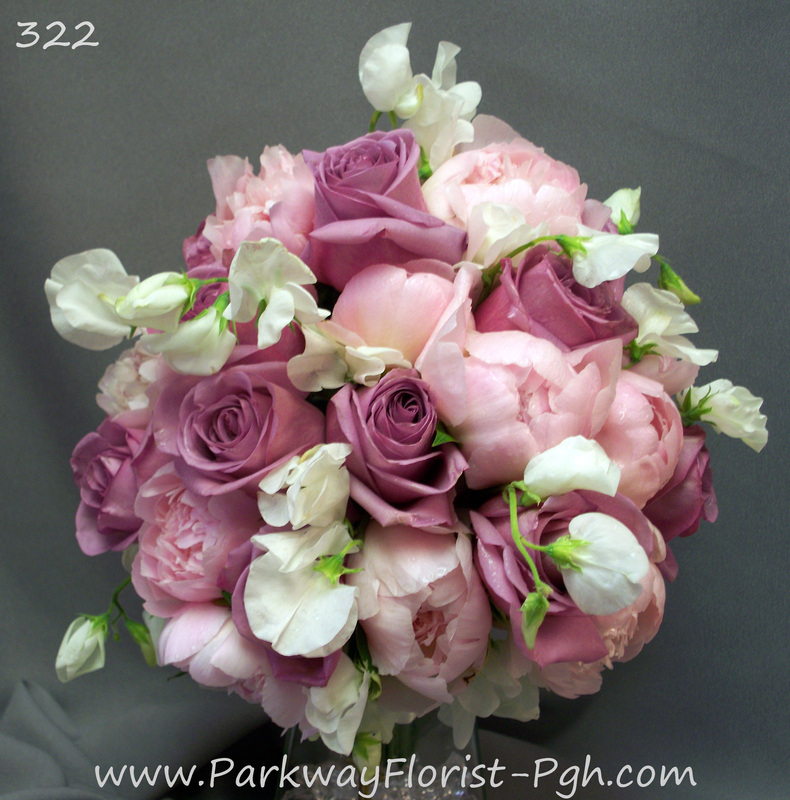 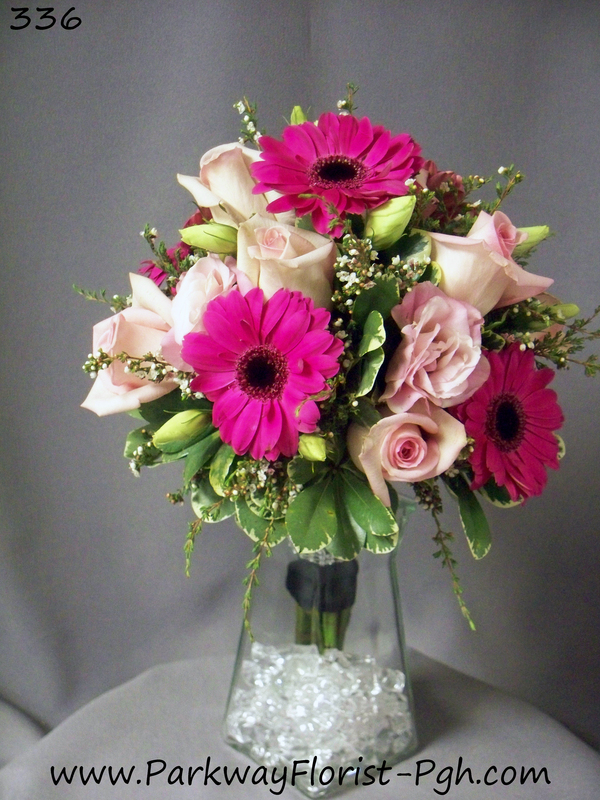 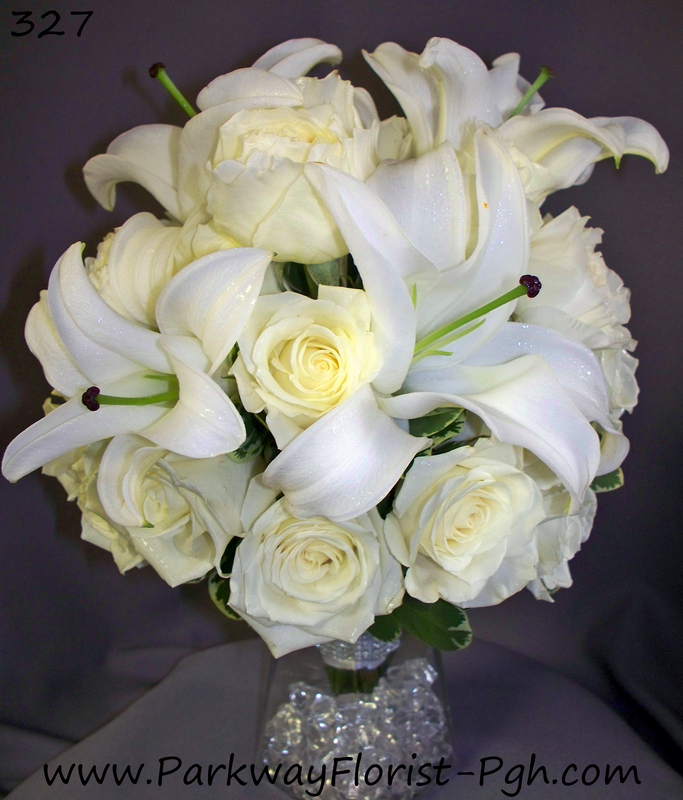 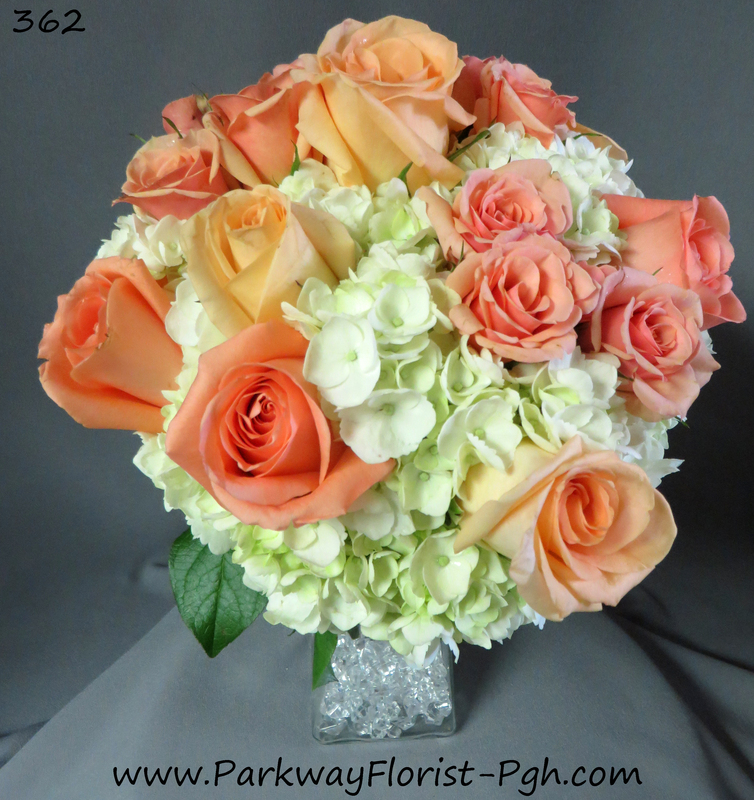 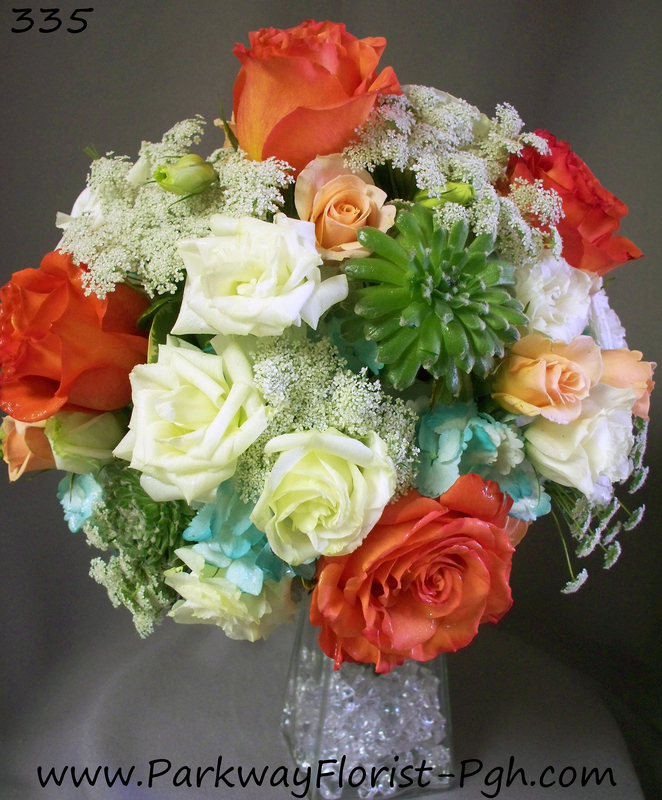 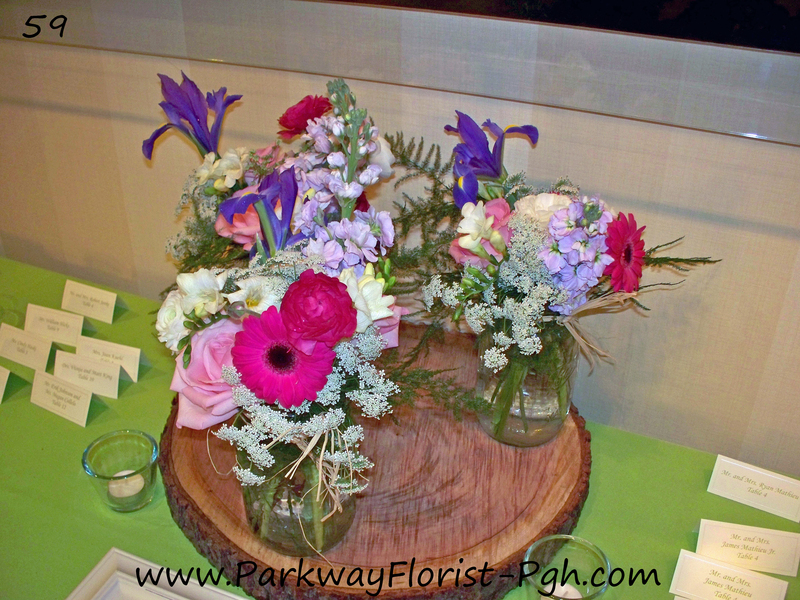 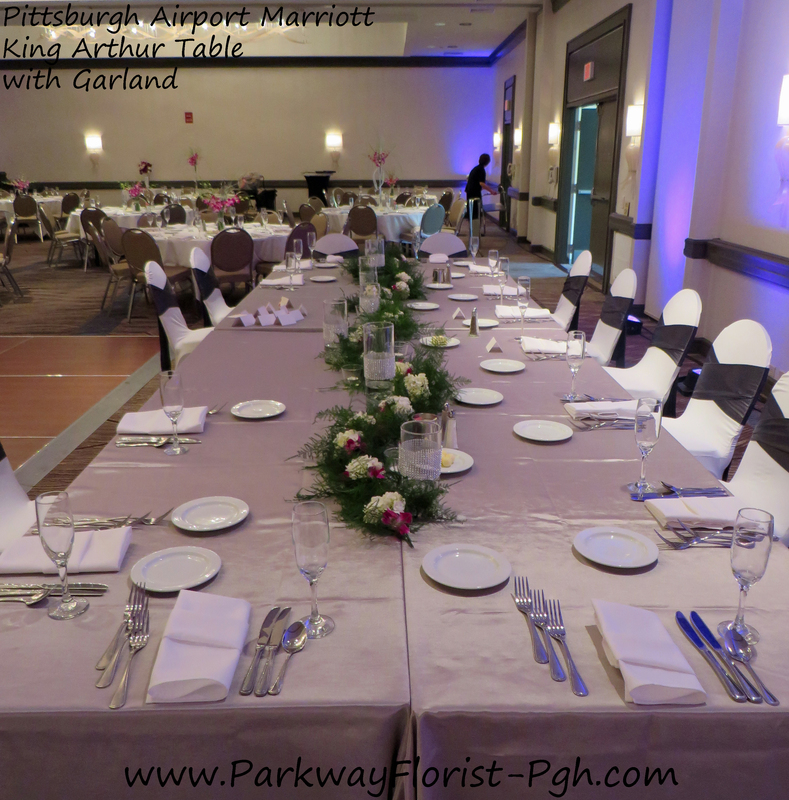 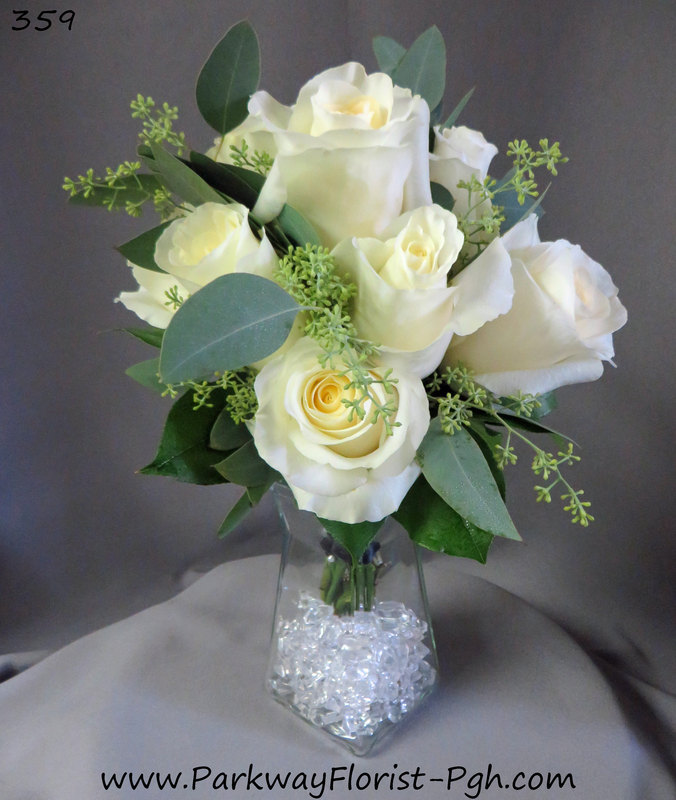 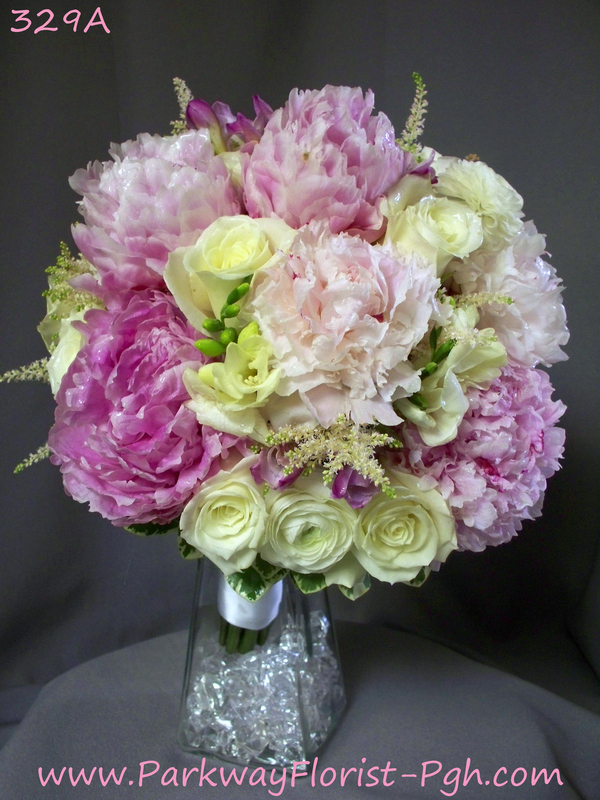 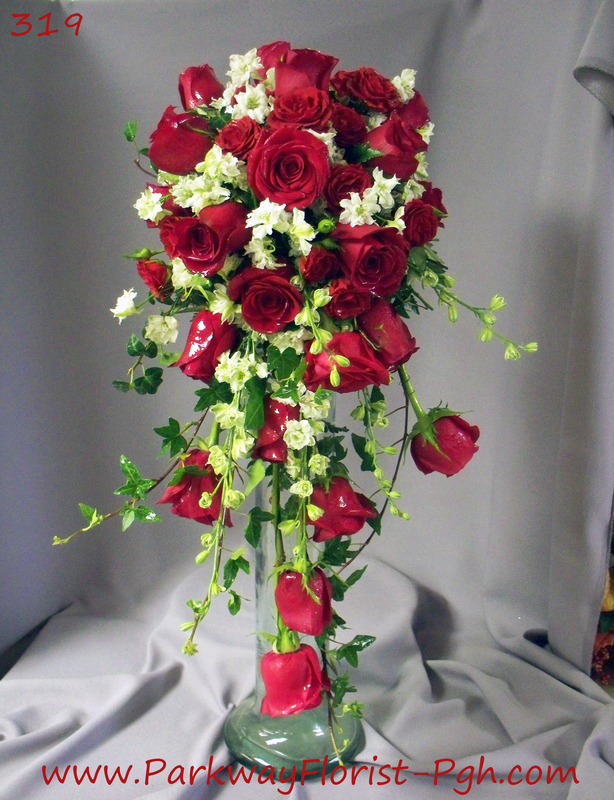 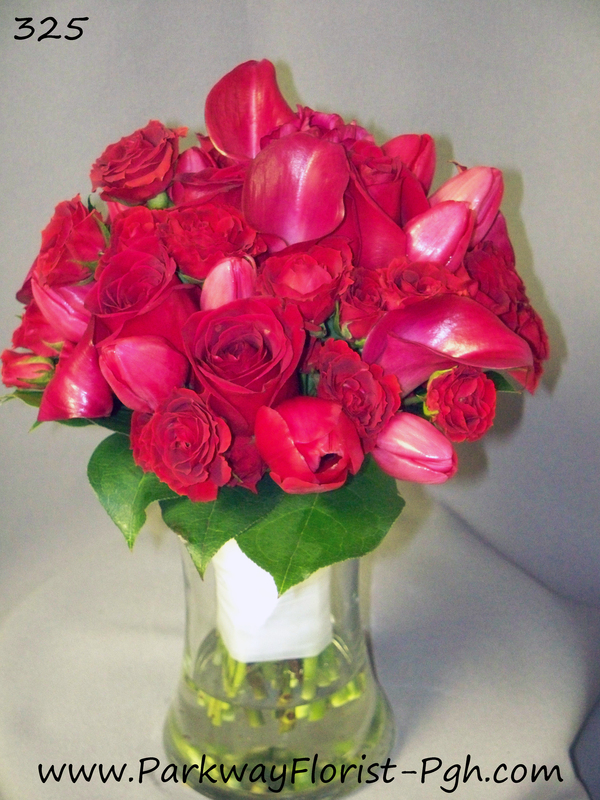 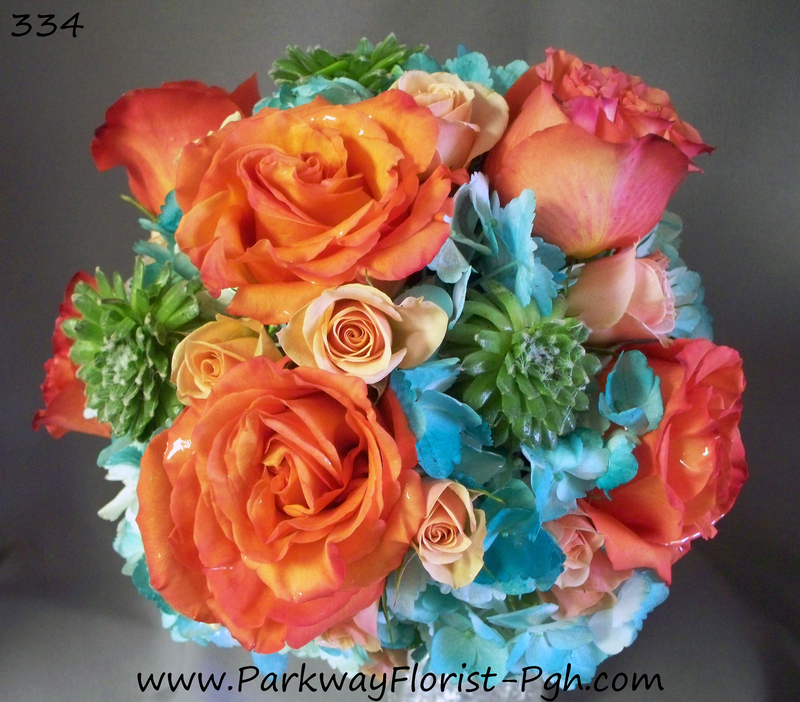 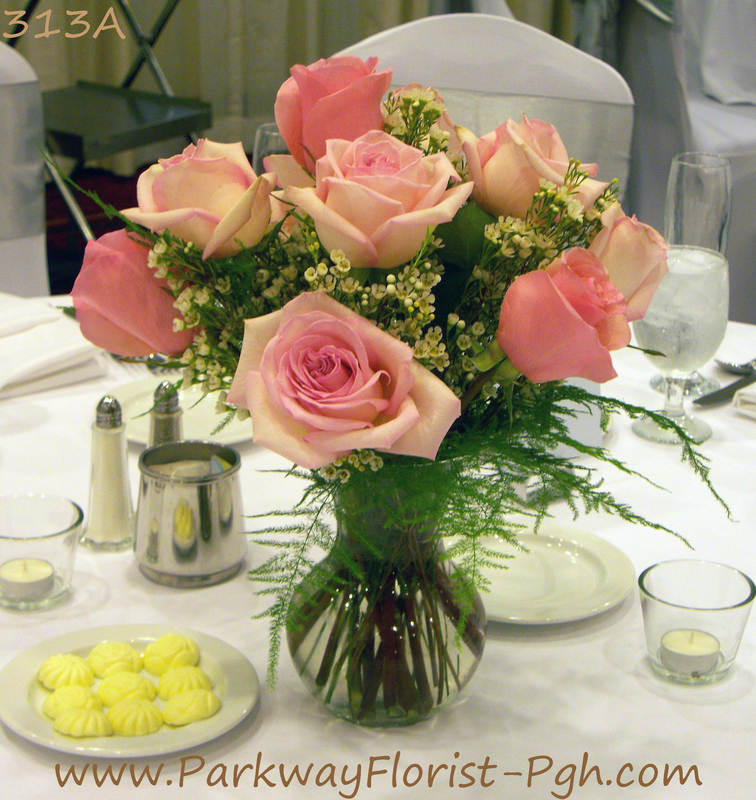 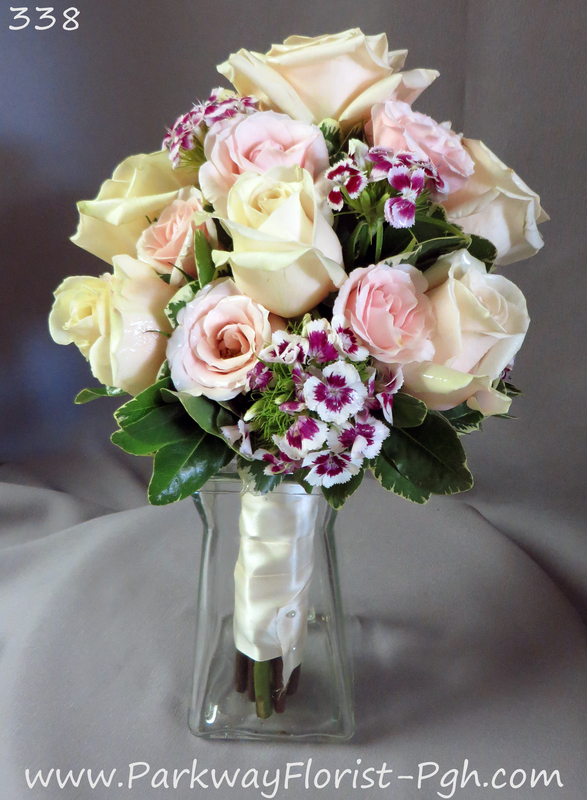 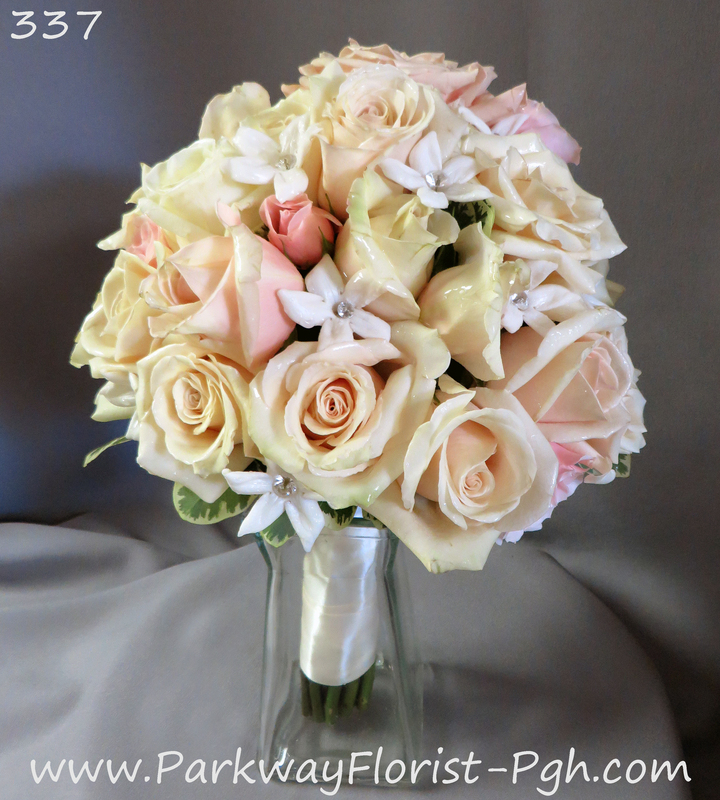 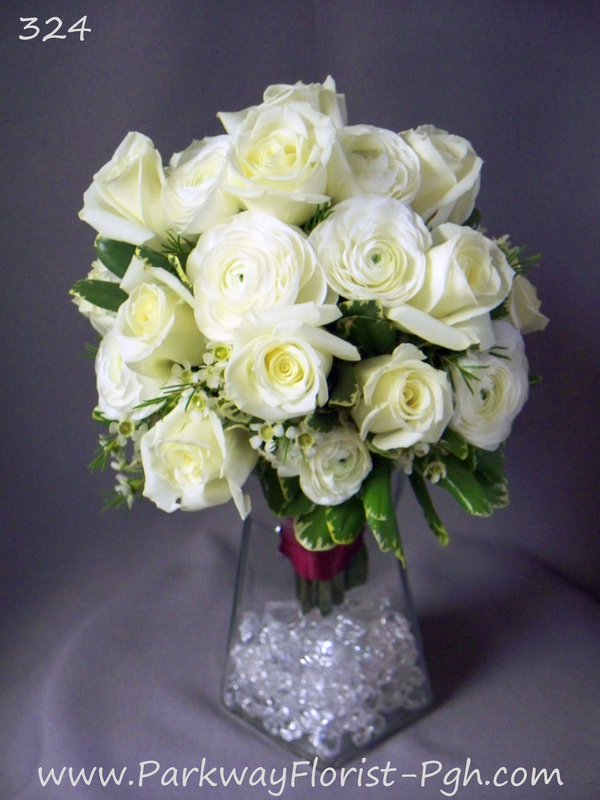 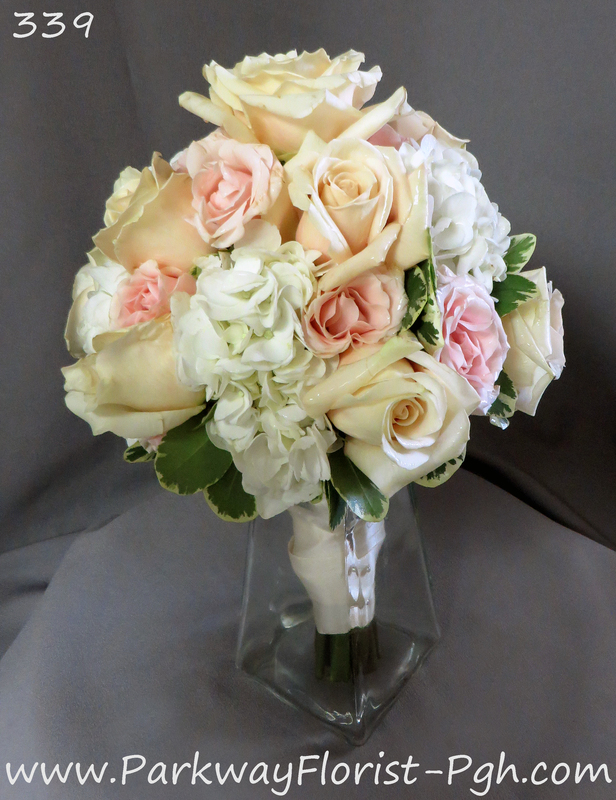 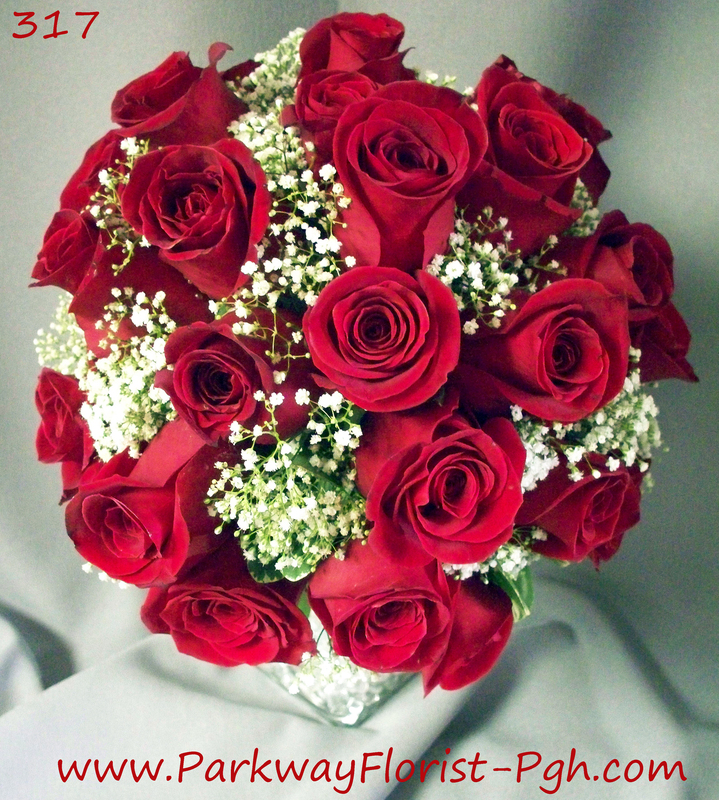 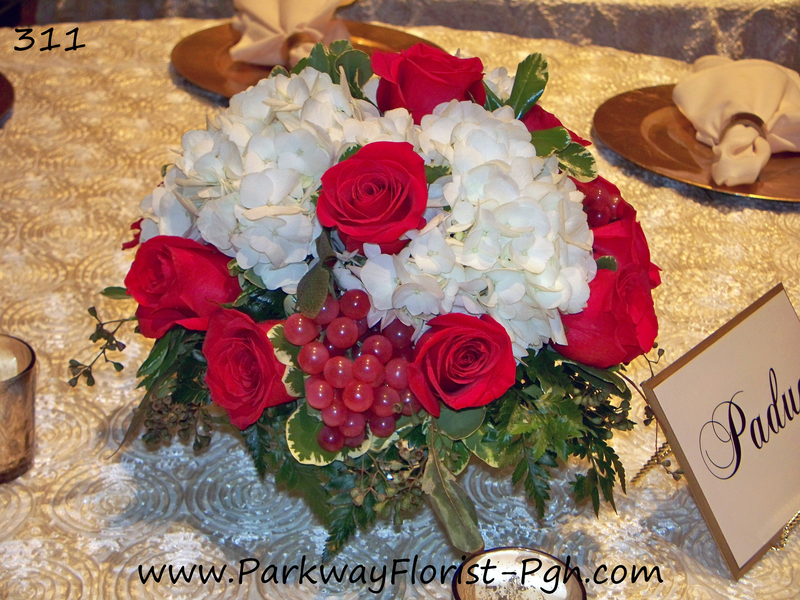 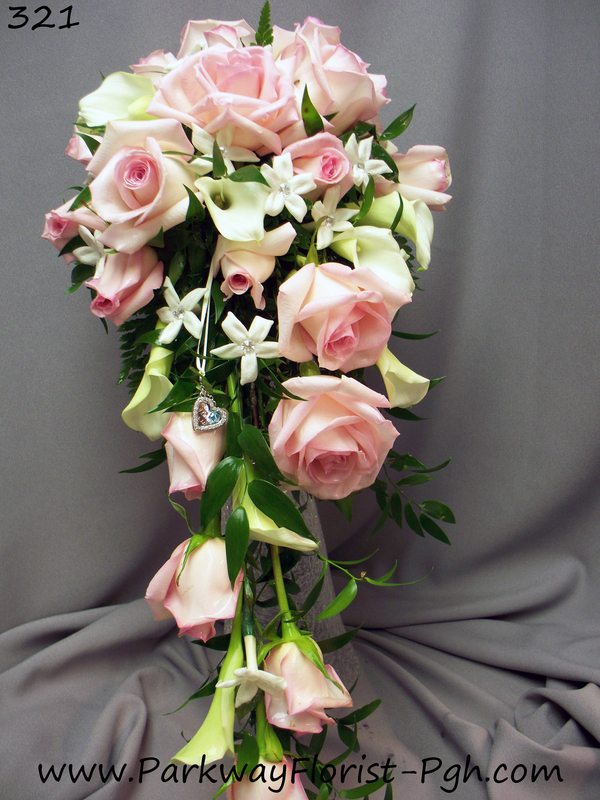 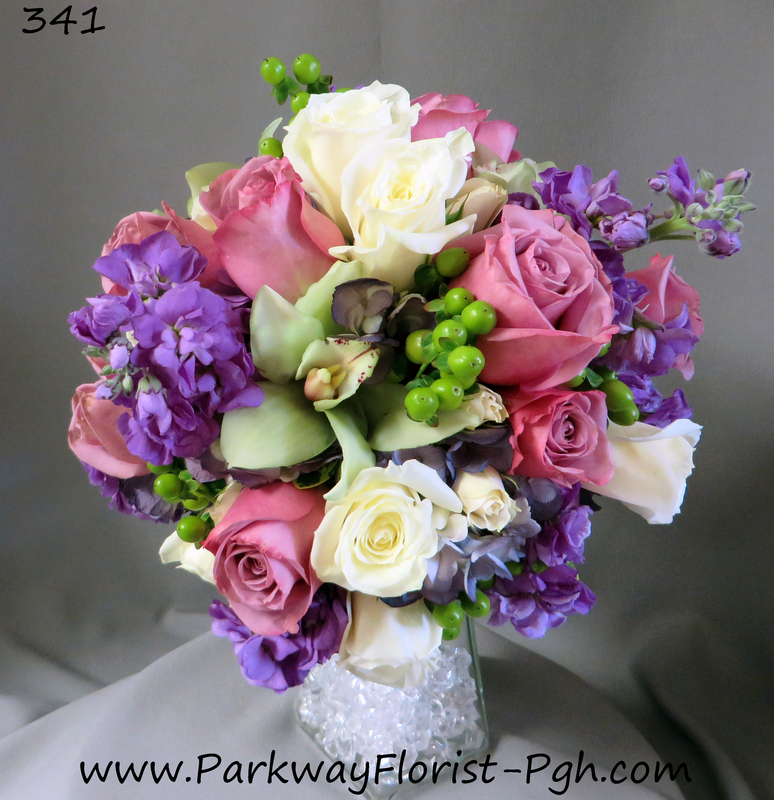 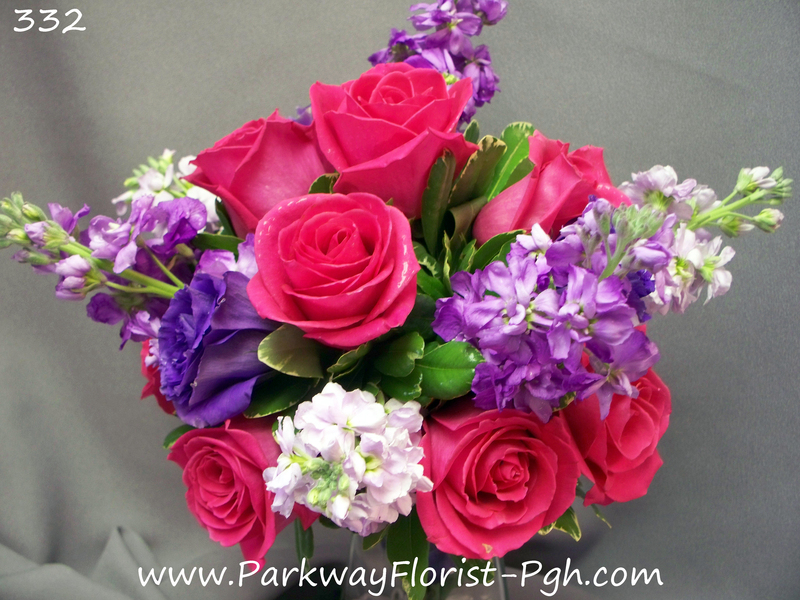 This entry was posted on June 12, 2014, in Ideas & Arrangements, Weddings - 2014 and tagged bride, brides, colors, Flowers, pittsburgh, place card table idea, Roses, wedding. 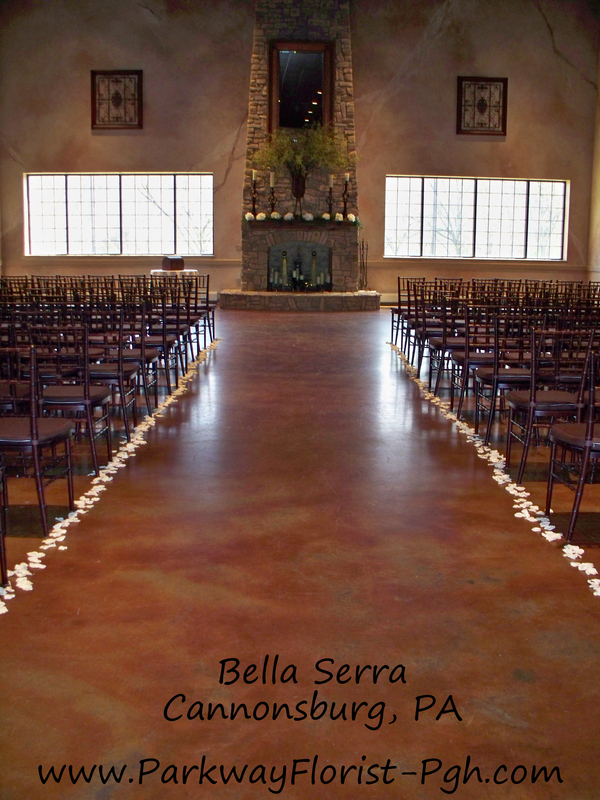 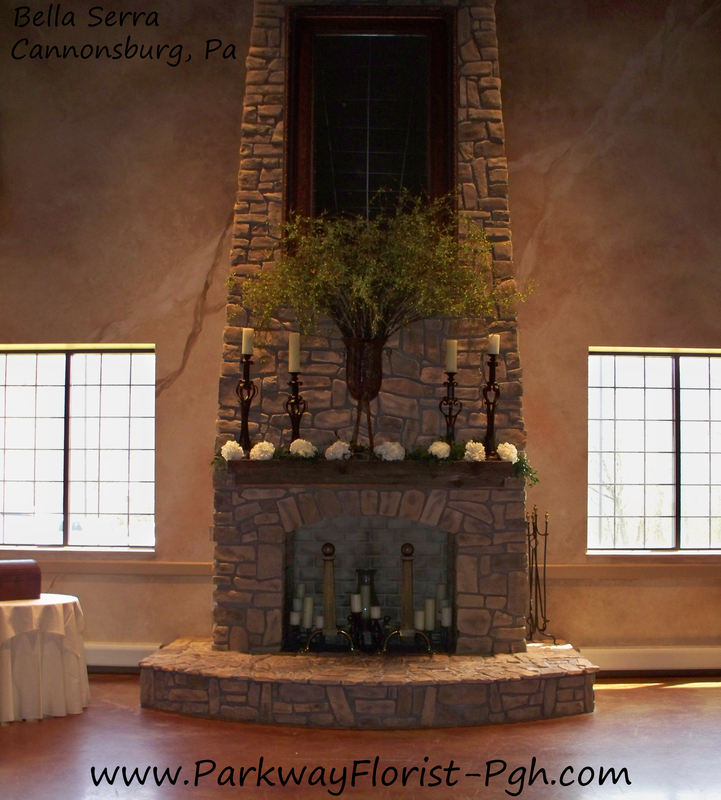 This entry was posted on June 12, 2014, in Ideas & Arrangements, Weddings - 2014 and tagged Bella Serra, bride, brides, Canonsburg, venue, wedding, Weddings - 2014.